Posters and Coloring pages are going up around Portland! Thanks to former RBS youth art mentor Mindy Fisher for providing the rad design. YAY! Come join us for the Air-Dry Clay Workshop on Saturday July 20th, from 2:00-3:00pm at Kelly D. Pelka’s Home Studio in Chicago! This workshop will be led by artist and youth art mentor Kelly D. Pelka. 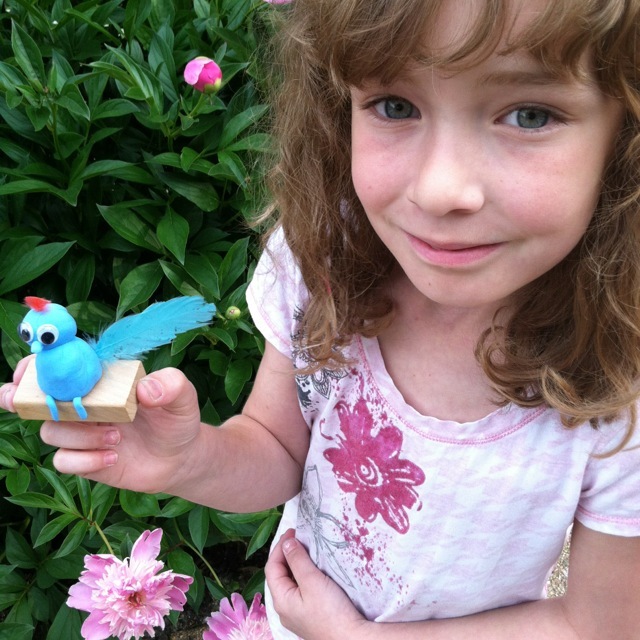 Artists will choose their own theme and create air-dry clay sculptures! Make several small sculptures complete with wooden block stand. Embellish with feathers, googly eyes, sequins and more. Tuition is $30, All materials are included. Kindergarten and up, all ages welcome, limit 5 students. *Advanced registration is required by July 18th. Please contact us through email to reserve your space. Participants can print out a Registration Form from our website and bring it along with your Tuition Payment the day of attendance. Come join us for the Landscape Painting workshop on Wednesday July 17th, from 4:30-6:00pm at Kelly D. Pelka’s Home Studio in Chicago! 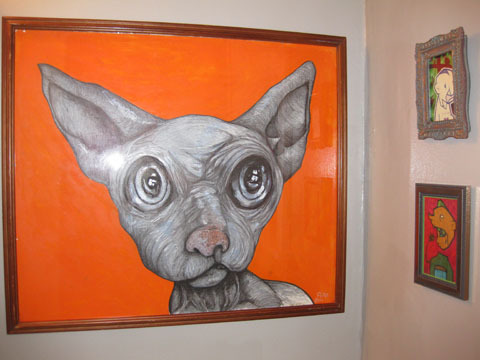 This workshop will be led by artist and youth art mentor Kelly D. Pelka. 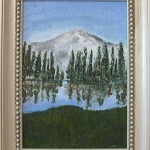 Artists will create landscapes using tempera paint on canvas! Learn basic painting techniques and color theory. Bring a photo of a landscape from home or choose from our selection at the studio. 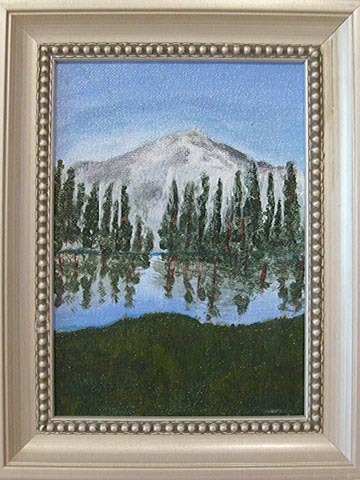 Please bring a smock or wear appropriate attire for painting. Tuition is $30, All materials are included. 3rd grade and up, all ages welcome, limit 5 students. *Advanced registration is required by July 15th. Please contact us through email to reserve your space. Participants can print out a Registration Form from our website and bring it along with your Tuition Payment the day of attendance. 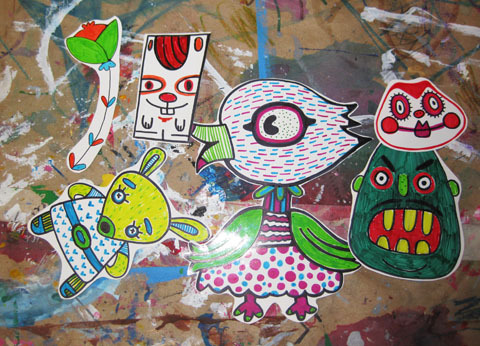 Come join us for the Sticker Gallery workshop on Saturday July 13th, from 10-11:30am at Kelly D. Pelka’s Home Studio in Chicago! 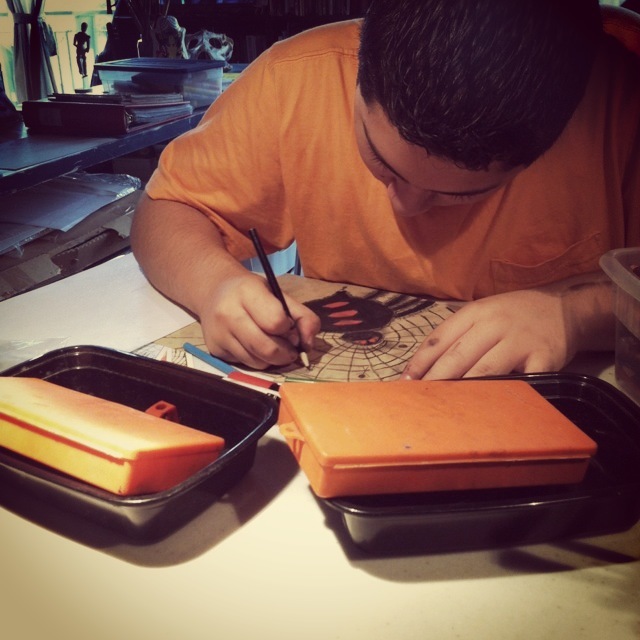 This workshop will be led by artist and youth art mentor Kelly D. Pelka. Artists will create their own stickers! Make several small full color stickers to trade with friends and 1 HUGE 18″ x 24″ black and white sticker for yourself! Color with markers and cut them out to give your stickers a unique look. *Advanced registration is required by July 11th. Please contact us through email to reserve your space. Participants can print out a Registration Form from our website and bring it along with your Tuition Payment the day of attendance. 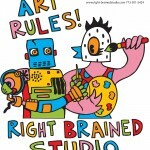 Summer art classes at Right-Brained Studio! Summer at Right-Brained Studio Mobile! Adrian, age 12, works on his charcoal drawing at our Chicago location. 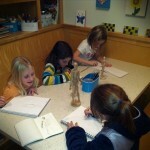 Contact us to set up a customizable class or workshop! Fun stickers designed by artist Mindy Fisher. 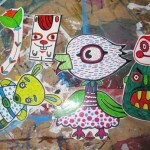 Come join us for the Sticker Gallery workshop on Saturday June 15th, from 10-11:30am at Kelly D. Pelka’s Home Studio in Chicago! This workshop will be led by artist and youth art mentor Kelly D. Pelka. Artists will create their own stickers! Make several small full color stickers to trade with friends and 1 HUGE black and white sticker for yourself! Color with markers and cut them out to give your stickers a unique look. *Advanced registration is required by June 12th. Please contact us through email to reserve your space. Participants can print out a Registration Form from our website and bring it along with your Tuition Payment the day of attendance. 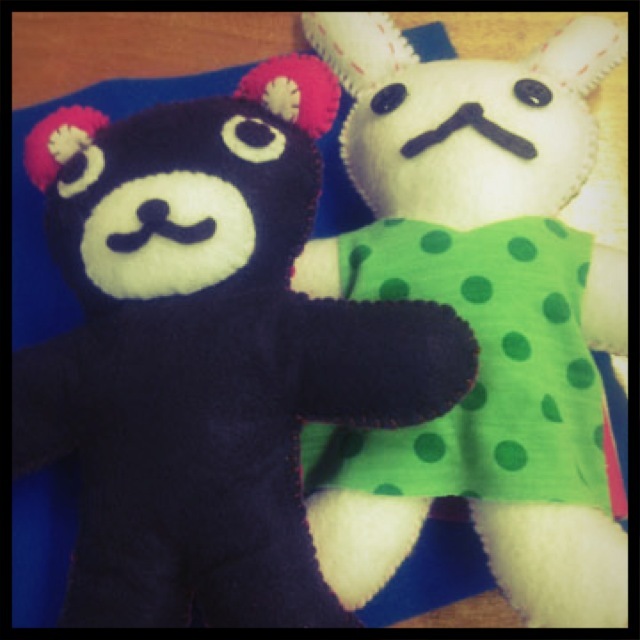 FULL- Plush Toy Design Workshop on Saturday 5/18! Come join us for a SEW FUN! workshop on Saturday May 18th, from 10-11:30am at Kelly D. Pelka’s Home Studio in Chicago! This workshop welcomes the return of artist/mentor Kato D., who relocated to England, but will be in town to teach this one time workshop! Design and hand sew super-cool plush mascots! In this workshop, students will learn fundamental sewing skills such as using a pattern, how to thread a needle, and basic stitches. Pick from recycled felt, unique fabrics and embellishments to create a 2-piece character. *Advanced registration is required by May 16th. Please contact us through email to reserve your space. Participants can print out a Registration Form from our website and bring it along with your Tuition Payment the day of attendance. RBSM at The Chesney house! 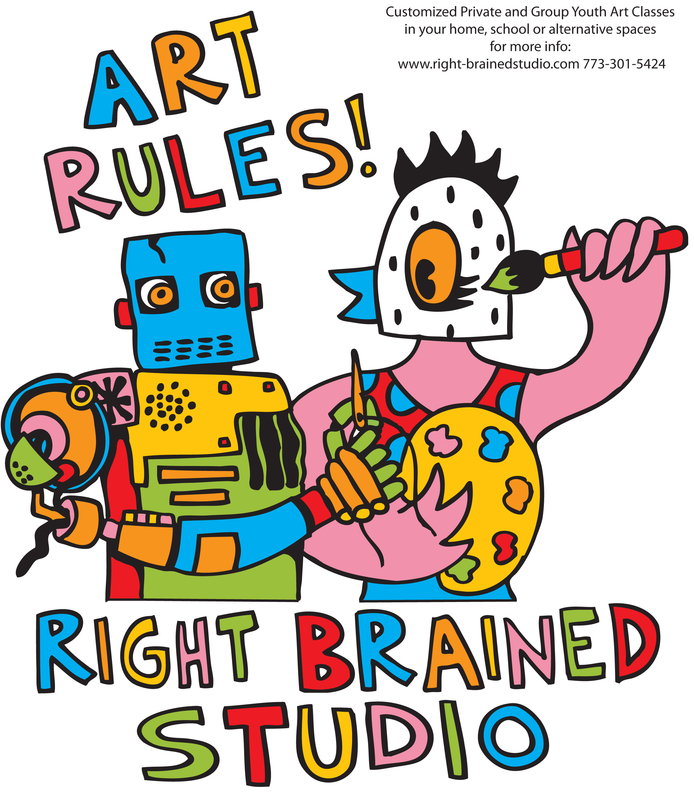 Happy New Year from Right-Brained Studio Mobile! The mobile studio is now operating with classes and workshops available at your home, school or other creative space location ideas! 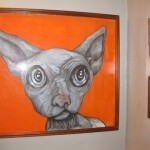 Please contact us to customize your own art experience. Come join us, on 12/15, for our last workshop at the studio! Come join us for our last workshop at the studio for 2012! New workshops and classes at offsite facilities coming in 2013! 11:30am – 12:30pm – 1 hr. Learn drawing techniques using chalk pastels! 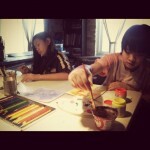 Artists will create owls while exploring color theory, blending and shading. Look at photographs, illustrations and master artists for inspiration to create a unique work of art. 12:45 – 1:45pm – 1 hr. Learn drawing techniques using Chalk Pastels! 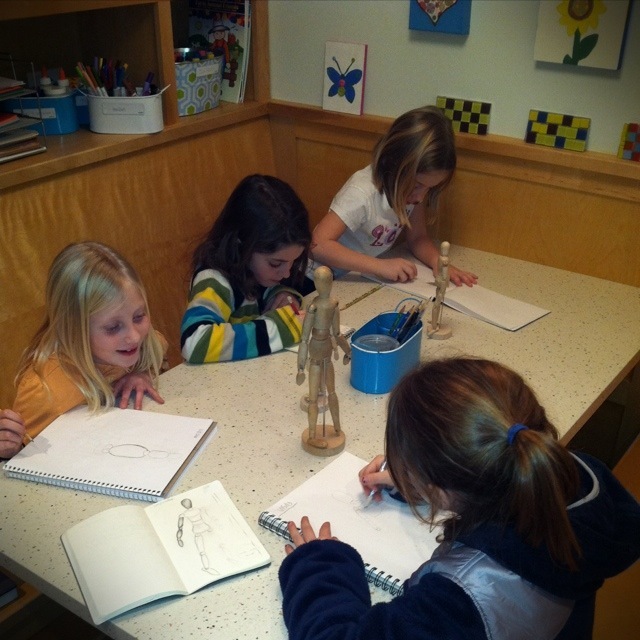 Artists will create cats while exploring color theory, blending and shading. Look at photographs, illustrations and master artists for inspiration to create a unique work of art.